Hey guys! Sorry about the break in between chapters. 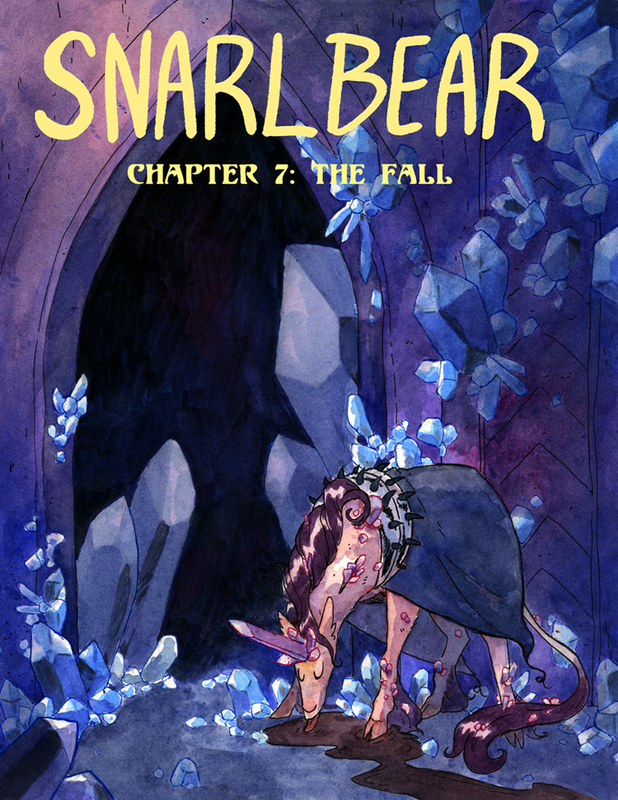 Snarlbear will be updating again this week!!! Get excited!!!!!! !